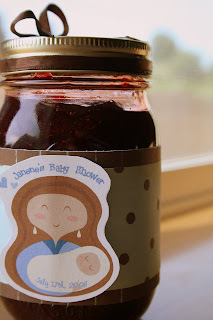 Last year I made a top ten list of some great Homemade Gift Ideas for the women in your life; moms, grandmas, sisters, girlfriends, teachers, neighbors. It has been such a hit I decided to make another list for 2013! And here it is…. 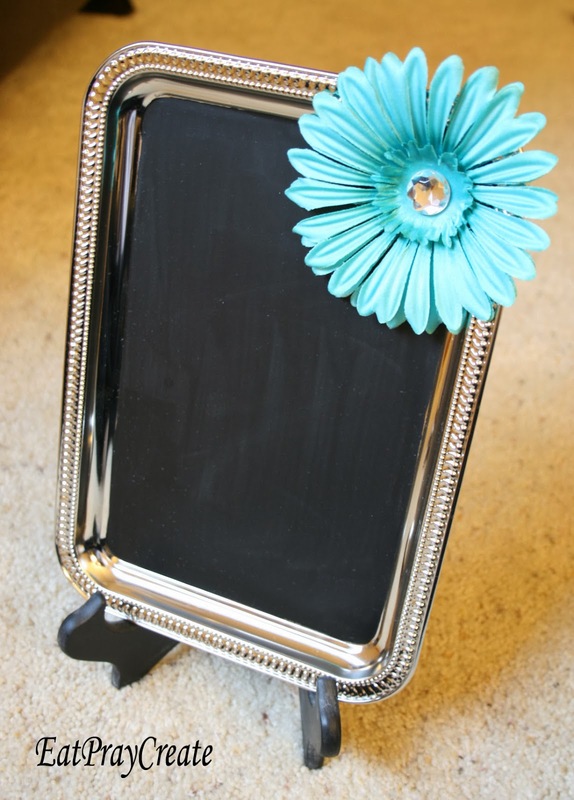 Collage frame with poem, a perfect gift for Grandma! Perhaps you need something for a friend who’s lived in lots of places, or a gift for grandma where all her children live….here’s the perfect gift. Home is where the heart is Framed Maps. Here’s something for any women who loves sweets!! Candy Jar Decoration. Just fill with her favorite candy! You can also make these Christmas themed! 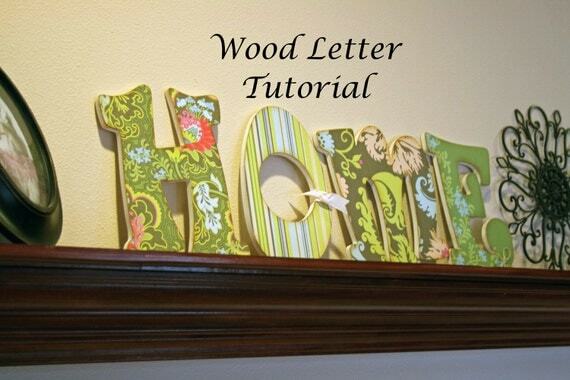 How about some adorable wood letters! I sell a tutorial on how to make these in My Etsy Shop. 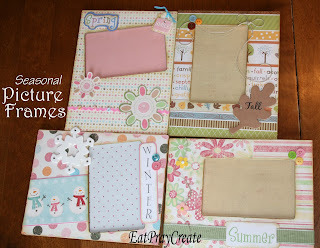 One year for a White Elephant gift exchange I made these adorable Seasonal Picture Frames (one for each season). They were a huge hit!! 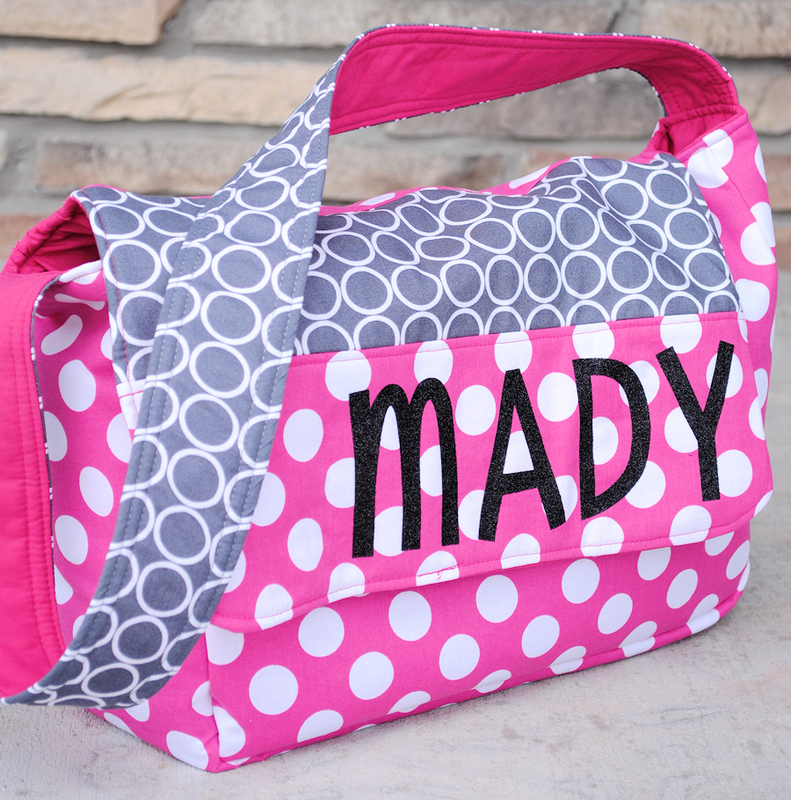 Need a quick and easy Christmas gift for a friend, co-worker, teacher, sister? 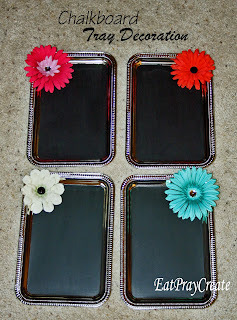 How about these adorable Chalkboard Trays!! 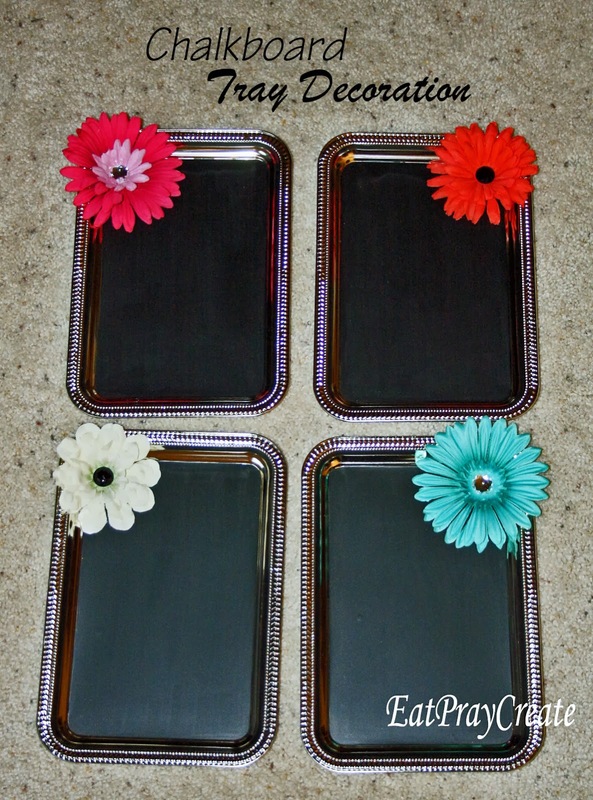 Set up on an easle in your kitchen or living room! Grandma’s love pictures of their Grand kids! 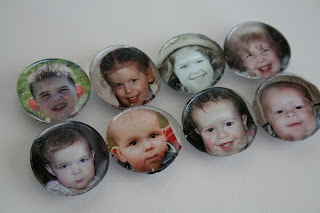 Here is a cute idea: Photo Fridge Magnets! How about some warm Mistle Toes! 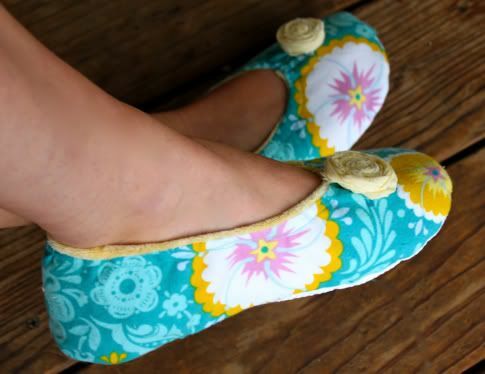 Or some adorable Homemade Slippers!! And Finally how about a Fabric Basket? Have fun creating some thoughtful Homemade gifts for the women in your life! Pink and Green Easter Party! !